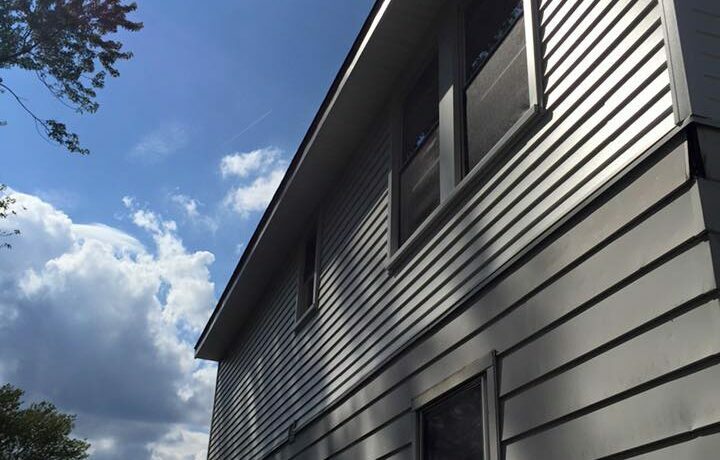 A key feature In your homes appearance siding and gutters can give your home the required wow factor to get your neighbors talking! From straight lap to custom stonework our professionals will provide you the outstanding look you want on your home! 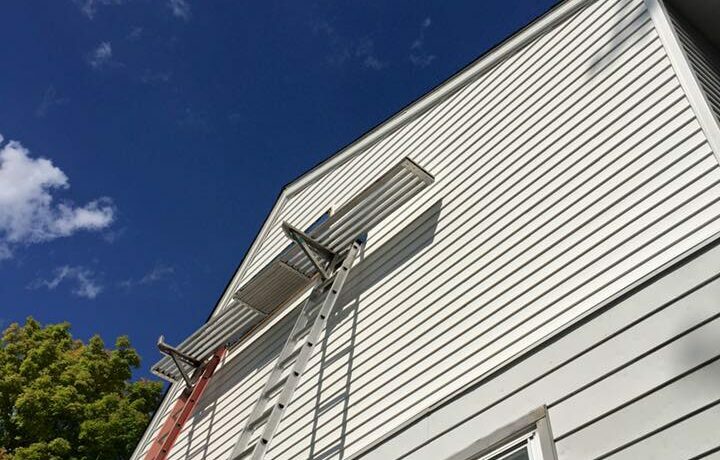 Siding and gutters maintain and protect your largest investment, your home! 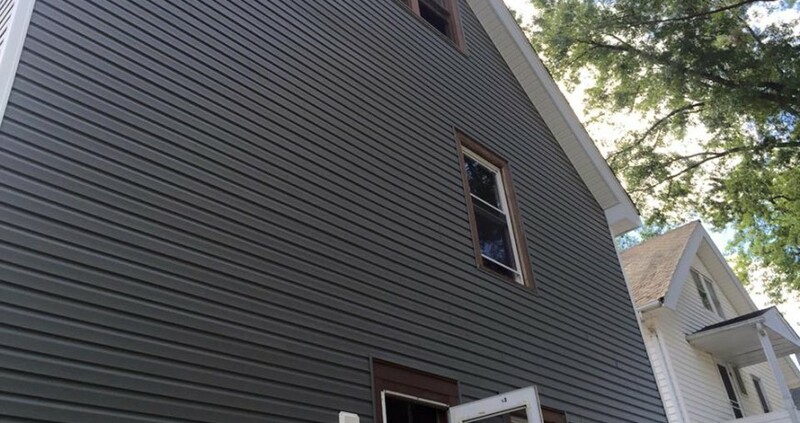 At Rubber City Construction, we take siding and gutters as a top priority for every homeowner because not only does it protect your home, but it’s the first thing people see. Have a home remodeling project that's been on hold for too long? 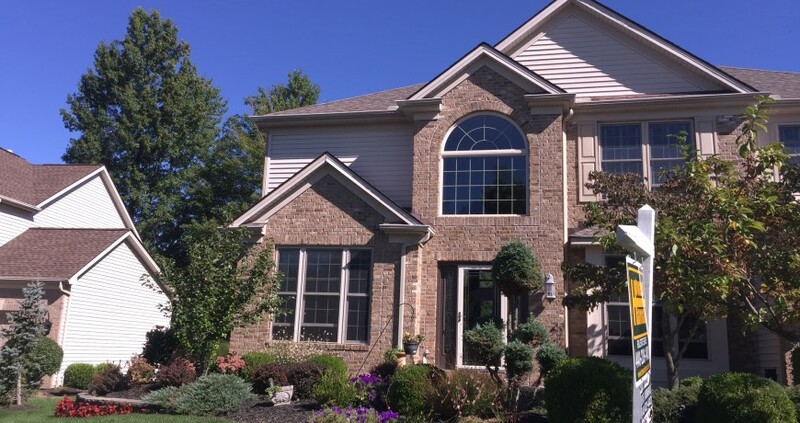 Rubber City Construction is a leading builder and remodeler in Northeast Ohio. © 2016 Rubber City Construction. All right reserved.